Previously aired webinar on March 1, 2016. 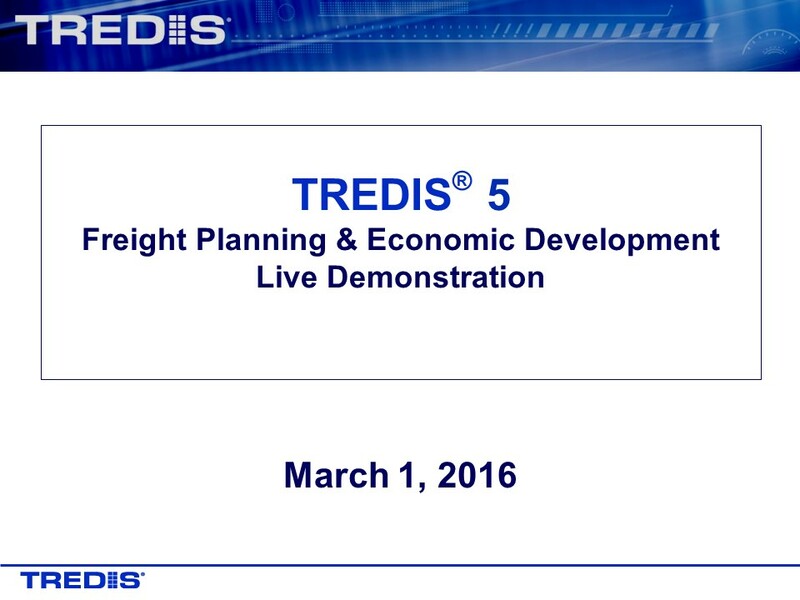 This webinar will focus on the freight capabilities enabled in the latest TREDIS 5 user interface. The vFreight and Transearch data sets enable the analysis of commodity flows, freight requirements, and the economic consequences of freight policies and infrastructure investments.